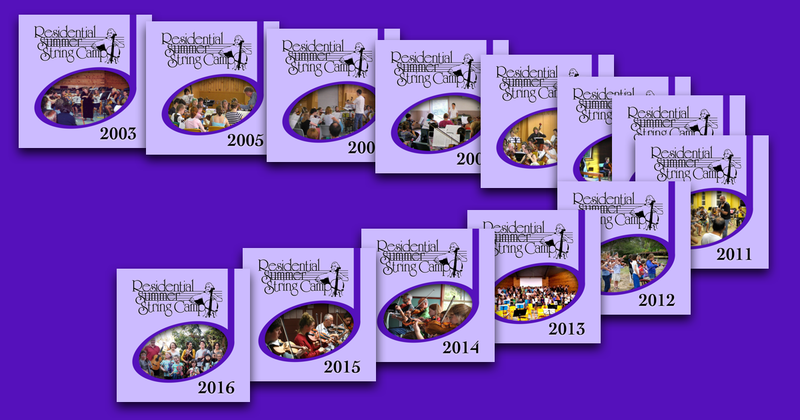 The Galleries now contain the audio recordings we are able to share from the 28th Residential Summer String Camp. Visit the RSSC 2018 Gallery to hear them. After many years as LYCO treasurer and camps administrator, Virginia de Groot is retiring from the LYCO Committee. The LYCO and RSSC boards wish to thank Virginia for her huge contribution over the years. With Virginia’s retirement from these positions there will be changes to the registration process. We hope to make the transition as simple as possible. Membership and camp enquiries should now be sent to apply@lyco.org.au. The Galleries now contain the audio recordings we are able to share from the 27th Residential Summer String Camp. Visit the RSSC 2017 Gallery to hear them. RSSC recordings dating back to 2005 exist, but for many years we didn’t have room on the website to store them all. We also had problems trying to provide formats suitable for all browsers. To avoid these problems, RSSC recordings are now stored on the specialist music hosting service Bandcamp. To hear or download them, go to the Galleries and select a year from 2005 onwards. We also have 2003, but the 2004 concert was not recorded. Can you find the piece that has been performed three times since then? The RSSC 2016 Gallery contains the first pictures and recordings from the camp. We will add more next week. Also, the 27th Residential Summer String Camp will run from 15th January 2017 to 21st January 2017. Most tutors for 2016 have been confirmed. You can find them on the Tutors page. Rosemary Evenhuis is taking a well-earned retirement from the camp after 25 years of tutoring and conducting. The new Preludio Strings conductor will be Dr. Maria Grenfell, who tutored violin and composition at the 2015 camp. Along with many returning staff, we welcome new tutor Dr. Joanna Drimatis from the Sydney Conservatorium of Music, who will tutor the Freycinet Orchestra First Violins.